Investor special. Fix n flip opportunity. AVR $325K. Nice ranch style home with newer roof, quiet neighborhood. 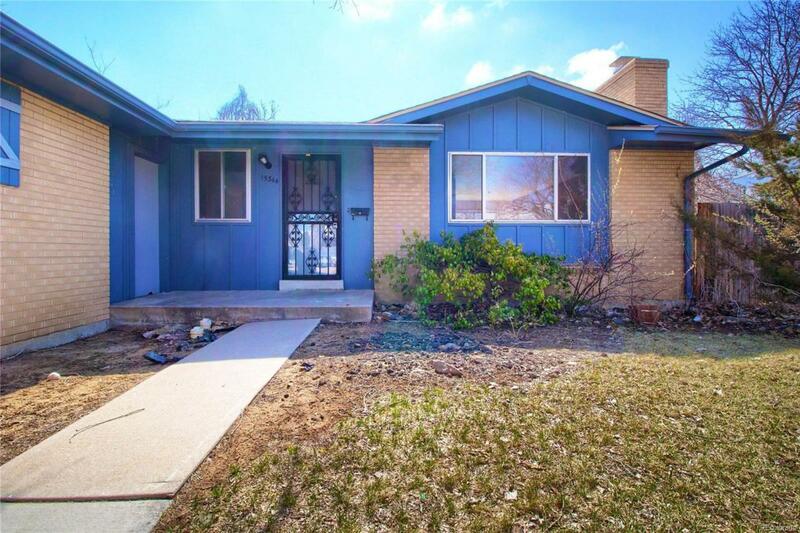 Potential to have a 5 bedroom ranch style home with a private backyard. Possible FHA 203K Rehab Financing available.